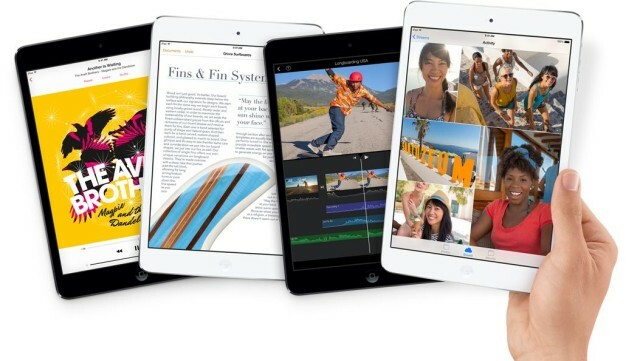 After four years of strong growth thanks to the introduction of the iPad, tablet sales are already expected to start leveling off over the next year, according to the latest estimates from IDC. Slowing consumer purchases is mostly to blame, says IDC, as tablet owners aren’t keen to purchase new devices as frequently anymore, but are opting for higher quality devices to be used longer term. The total tablet market grew an astonishing 51% in 2013, but in 2014 its only forecasted to grow 19.4% with 260.9 million units expected to be sold worldwide. Along with the leveling-off of sales, average selling prices (ASPs) appear to be bottoming out after two years of cheap cheap tablets. ASPs are forecasted to drop a mere -3.6% in 2014 thanks to higher-priced commercial shipments and everyone recognizing those ultra-cheap Android tablets work best as paperweights.